While there is some positive movement, it has not been sustained which makes trading quite tricky. How to play PVH post-earnings. 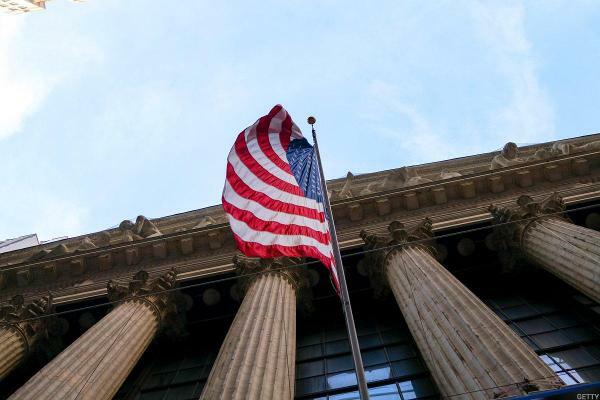 PVH CEO Manny Chirico told analysts that the issue of tariffs can be managed. I would look at this one as a buy with a hard stop on any close under $107.50 and an upside target of $115-120. Part of the picture of future profitability that the company provides resides far from the company's New York headquarters. Growth in digital has coincided with stronger consumer interest in Tommy Hilfiger, particularly among the young customers. Let's check the charts and indicators for clues and guidance. Price slump points to further declines for PVH. Timing is important on CRM, buy any pullback below $144. Still long so let's check the charts again. 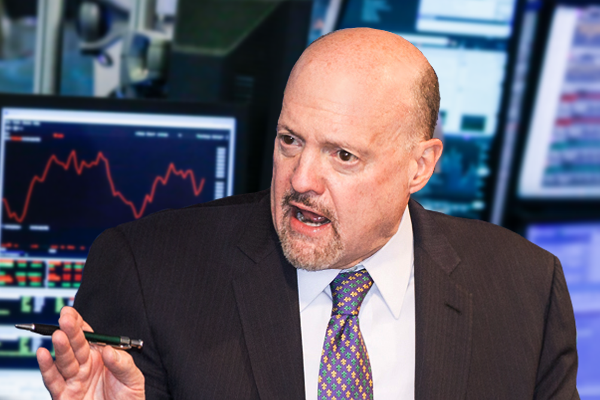 In a Real Money column on Monday, TheStreet's ﻿founder and Action Alerts PLUS Portfolio Manager Jim Cramer reveals which stocks and sectors are least exposed to U.S.-China trade tensions. Let's check the latest charts to see if we can adjust our strategy upwards.